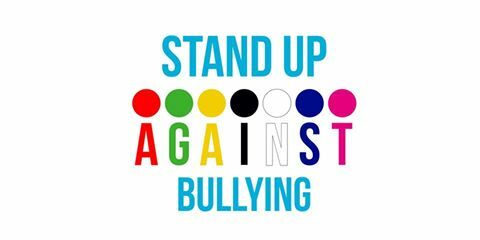 Our project mainly focuses on developing social, educational, civic and intercultural competences by addressing a problem concerning the whole world, educational institutions in particular: Bullying. With this project we want to help to empower adults, children and youth to actively intervene to prevent and stop bullying behaviors. Our project should have a transnational aspect because the term bullying is a worldwide problem. To be able to exchange useful ideas and good practices, different countries should join forces and discuss the issue meticulously to come up with possible solutions. The project combines the expertise of 7 different organizations to raise awareness of Bullying at Schools and search for tools to lessen its harmful effects on education. Team quality of our project comes from distinctive experiences and knowledge that each partner will add to our project management methodology. Throughout the project that will last 2 years, we will create online and offline tools to increase the consciousness of students as well as educators and parents about the problem.